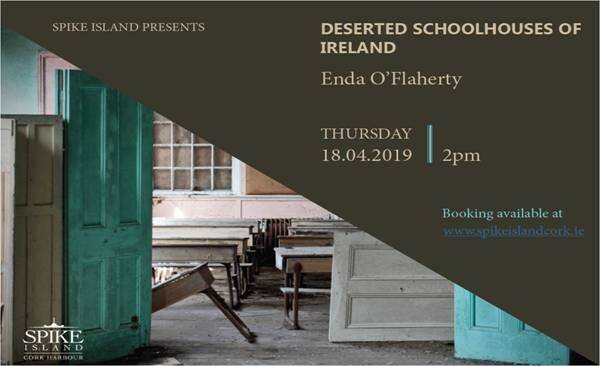 To celebrate the International Day for Monuments and Sites on the 18th of April, Spike Island will hold an exhibition and a talk by Enda O’Flaherty on disused school houses. All are welcome to attend the talk, which commences at 2pm. For more information visit www.spikeislandcork.ie.